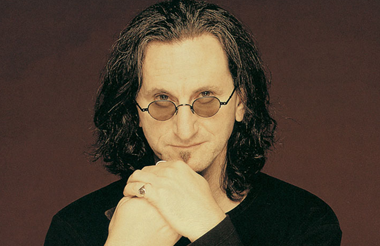 Born July 29, 1953 Geddy Lee has been the lead vocalist, bassist, and keyboardist for the rock trio Rush and he’s still going. He can play the bass and keys at the same time better than most professional musicians can play one of them so deal with that. 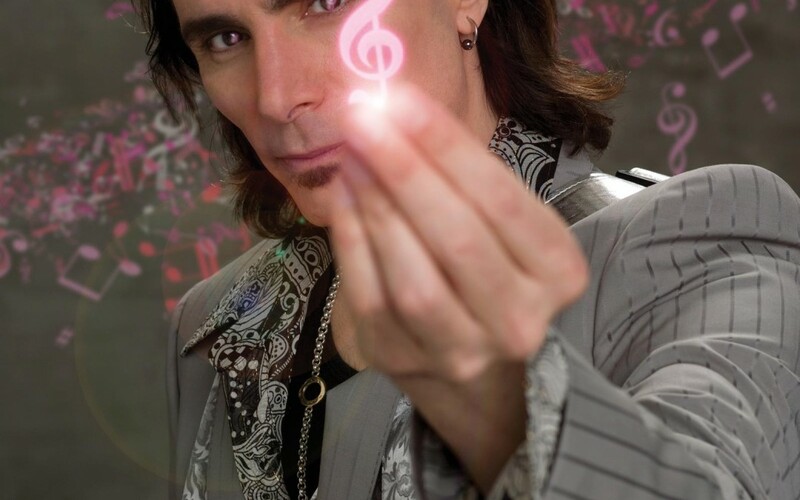 If you were wondering if I wanted to go to Steve Vai academy then yes I want to go. Feel free to send me tickets whenever you like. Check this stuff out.